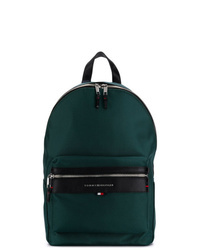 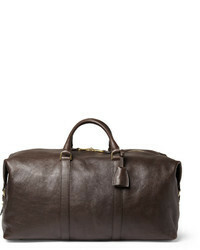 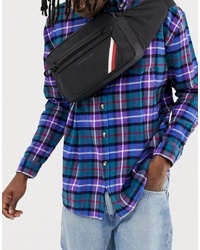 Tommy Hilfiger Lightweight Laptop Backpack $178 $198 Free US Shipping! 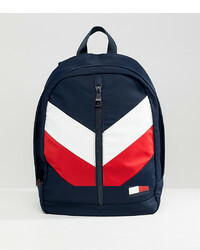 Tommy Hilfiger Logo Embossed Backpack $175 Free US Shipping! 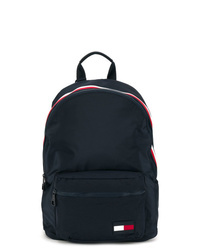 Tommy Hilfiger Small Logo Backpack In Navy $90 Free US Shipping! 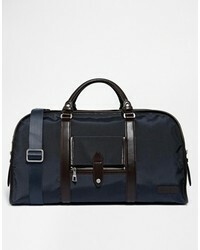 Tommy Hilfiger Retro Logo Backpack In Navy At Asos $103 Free US Shipping! 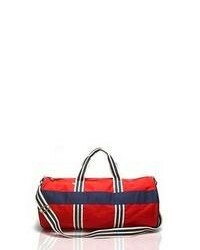 Tommy Hilfiger Chevron Flag Backpack In Blue $110 Free US Shipping! 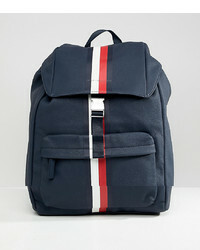 Tommy Hilfiger Block Stripe Backpack In Navy $168 Free US Shipping!